The town of Montville is located in the southeastern portion of the state in New London County. Originally part of New London, the town incorporated in 1786. The rocky, forested terrain made farming difficult, but the abundant waterways allowed for diverse manufacture. Early industry included mills and factories and the making of bog ore into iron. By the late 19th century many manufacturing firms ran along the banks of the Oxoboxo River. 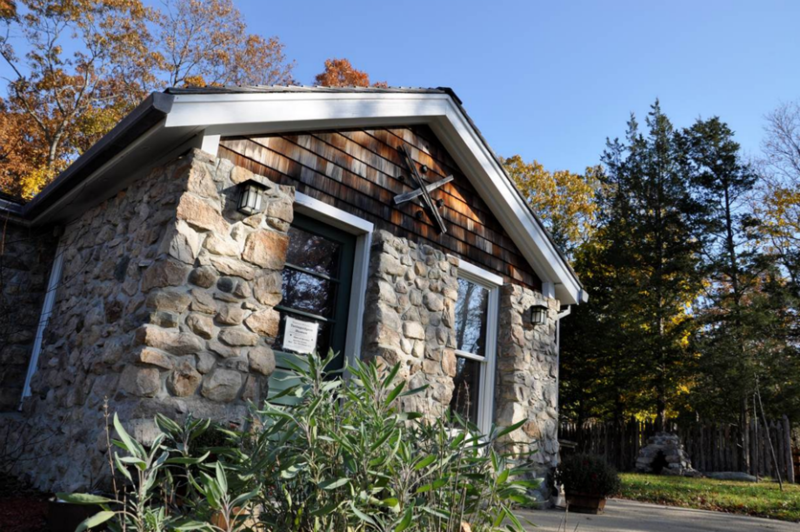 Today, the town is made up of the villages of Chesterfield, Mohegan, Oakdale, and Uncasville. The Mohegan people, a presence in this area prior to the colonists’ arrival, maintain a 700-acre reservation that, although within Montville’s borders, is a sovereign nation. The Mohegan Sun casino resort, which draws millions of visitors per year, is one of the area’s most notable sites. Avery, Humphry. “A Plan of the Lands in New London Sequestred for the Sole Use and Improvement of the Mohegan Indian Tribe.” 1736. University of Connecticut Libraries, Map and Geographic Information Center - MAGIC. Link. “Montville - WPA Architectural Survey.” Connecticut State Library Digital Collections, 2014. Link. Baker, Henry A. History of Montville, Connecticut, Formerly the North Parish of New London from 1640 to 1896. Hartford, CT: Case Lockwood & Brainard Company, 1896. Link. 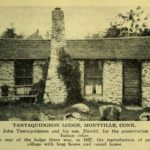 Polhemus, A. Mohegan Indian Maps of Montville, Connecticut: A Commentary, Index, and Handy Guide Relating to the Mohegan Tribal Lands in Montville, Connecticut. New London, CT: Nutmeg Publishers, 1992. Chase, Jon. Montville. Charleston, SC: Arcadia, 2004.